Have you ever turned on the light in the middle of the night, only to experience temporary blindness? Wouldn’t it be nice to flip a switch and the amount of desired light in your room would be perfect? Controlling the amount of light in a room is possible with lighting controls. From lamps, chandeliers, and recessed lighting, you can install lighting controls to end the midnight blindness. 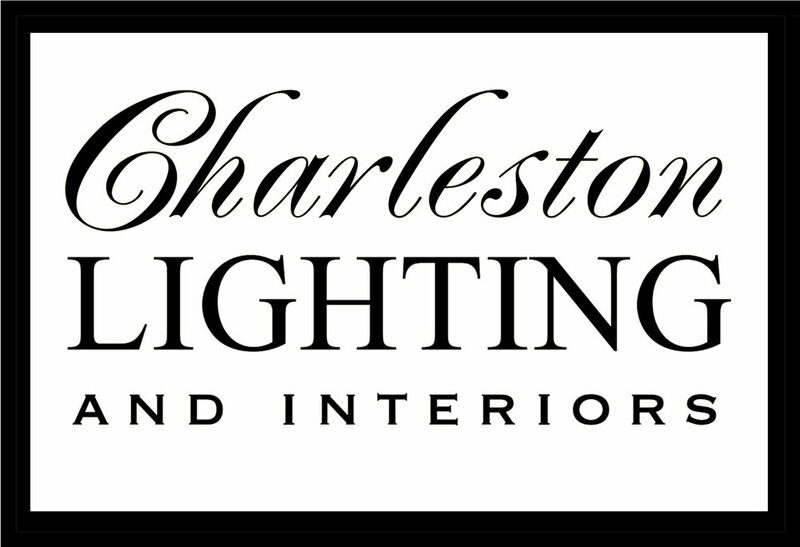 Charleston Lighting and Interiors is Carolinas’ Top Rated Local® Lighting Showroom. We offer home lighting, outside lights, ceiling lights, landscape lighting, and so much more. 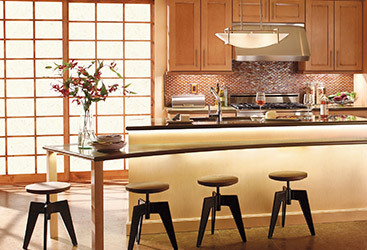 Below, we’ll review the benefits of lighting controls and how you can install them. Contact us today! Convenience. Being able to adjust your lights allows you to control the amount of light to suit your needs. Between Smarthome devices and apps on your cell phone, you can now control the amount of light in your room with merely a tap on your screen. Layering light. 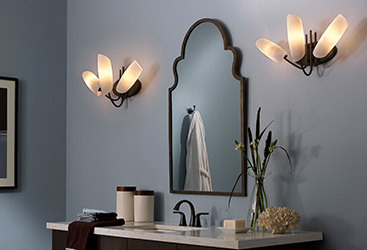 Dimmers allow different lights in your room to be layers, which adds depth and beauty to your space. 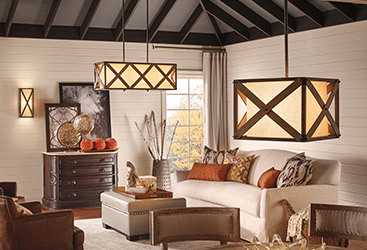 Home accents can be highlighted and atmosphere and mood created with layered light. Simplicity. 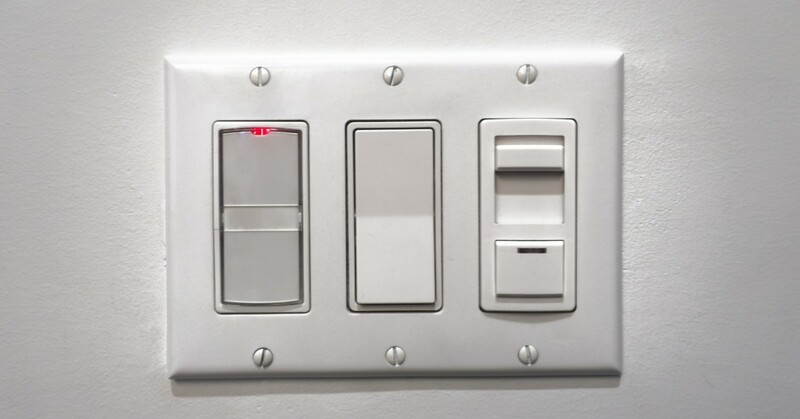 Do you remember the light switches on your walls as a kid? Some stood out worse than a green M & M in a Valentine’s Day mix. Switches are now compact and stylish, matching your home’s decor. Switches today are also becoming more user-friendly with touchpads and keypads becoming more frequent. Safety. Some lighting controls and apps now have a “vacation mode,” which randomly turn on lights in different rooms in your home to give the appearance someone is living there. Lighting controls now can be integrated with your home’s security system, with lights automatically turning on in the event of a fire, or flashing lights when the intruder alarm is tripped. Save on energy costs. Anyone have a parent as a child who non-stopped harped on turning off the lights? Do you have a child who constantly leaves the lights on? Lighting control allows you to turn off all the lights in your home as your leaving with one touch. 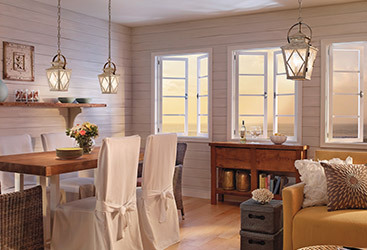 Dimmers on your lights allows your light bulbs to use less energy and prolong their life. Technology today is amazing. Having lighting control installed in your home will save you time and money and promotes environmental responsibility. Charleston Lighting and Interiors sells a wide variety of different lighting controls to suit your aesthetic needs and desires. We sell dimmers, switches, timers, and sensors so you can control all the lighting in your home to your specificity. Unsure which lighting control will to choose from? 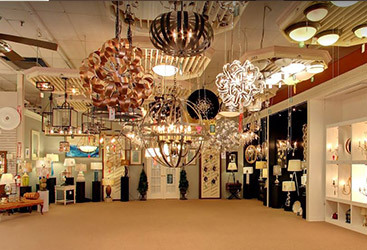 Come and visit our lighting showroom in Charleston, the largest lighting showroom in the Carolinas to gather ideas and discover solutions you’ve never thought of. 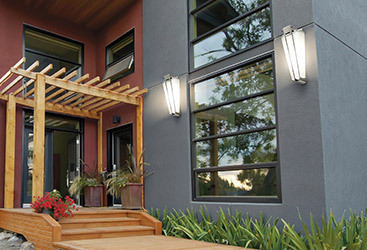 We offer a dizzying array of outdoor lights and home lighting to please every member of your family. 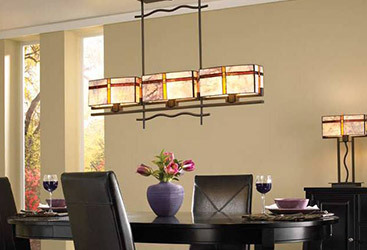 Our expert lighting design team is ready to help you find your perfect lighting solution for your entire home. Visit us today!